This cutting katana from CAS/Hanwei is designed specifically for the martial artist that needs a sword for the demands of rigorous tameshigiri. 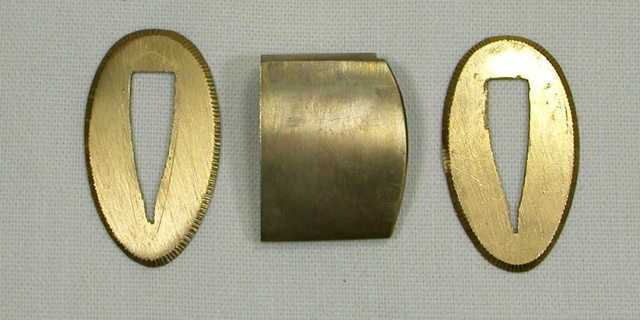 The Wind & Thunder features a heavier and thicker blade with traditional furniture and fittings. 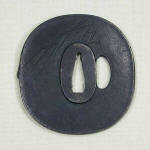 The Wind & Thunder is fitted with the black iron Raiden tsuba and Tomoe motif fuchi and kashira. 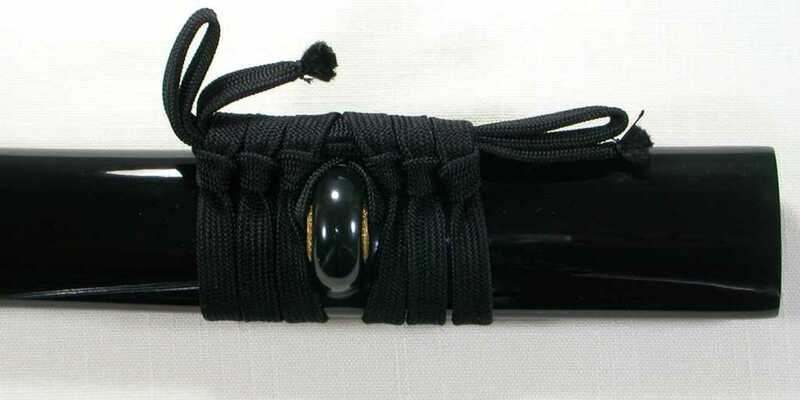 The handle is wrapped in genuine same (ray skin) and the tsuka-ito is premium Japanese black cotton. The saya is done in a traditional black laquer and the sageo is also black cotton. 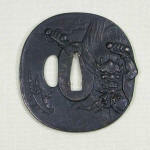 The menuki are of the Japanese god of wind and thunder, Raiden. 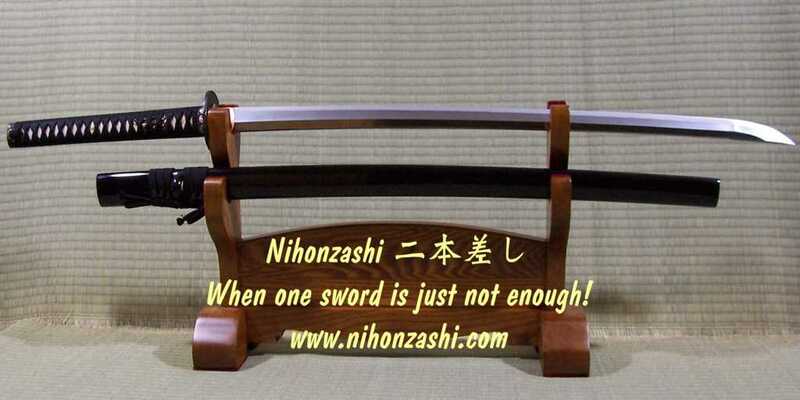 This sword is an excellent choice for those interested in batto-jutsu.